In order to ensure high quality standards in our MRV activities, TRANSfer cooperates closely with a broad range of external MRV experts. Their support is crucial in the development of neat MRV systems. 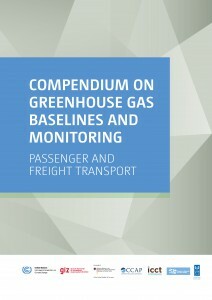 The Passenger and Freight Transport Volume of the Compendium on Baselines and Monitoring – A comprehensive guide through existing methodolgies for GHG quantification of different types of Transport mitigation Actions. Download. 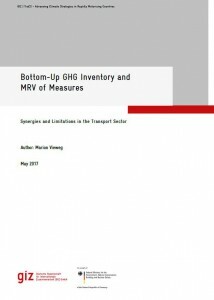 Bottom-Up GHG Inventory and MRV of Measures – Synergies and Limitations in the Transport Sector This paper explores the synergies and limitations between bottom-up greenhouse gas (GHG) inventories and the Measurement, Reporting & Verification (MRV) of policies and actions in the transport sector. Download. 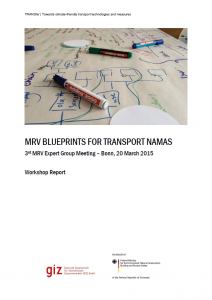 MRV remains one of the greatest challenges to NAMA development in the transport sector. The TRANSfer project therefore established an MRV workstream in order to lower the barriers to establishing MRV systems and hence make it easier to develop and implement transport NAMAs. By means of an international expert group from developing and developed countries we aim to concentrate existing expertise from a diverse group of organisations and experts so that guidance emerging from this workstream is understood as a joint effort that is quality controlled and checked against real world needs. 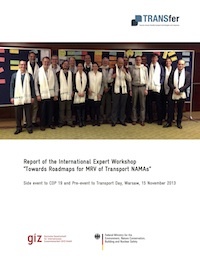 The MRV expert group of the TRANSfer project was established in 2014 with the aim to further the understanding of Measuring Reporting and Verification (MRV) of transport NAMAs and to support the development of MRV methodologies and MRV guidance (see deliverables). 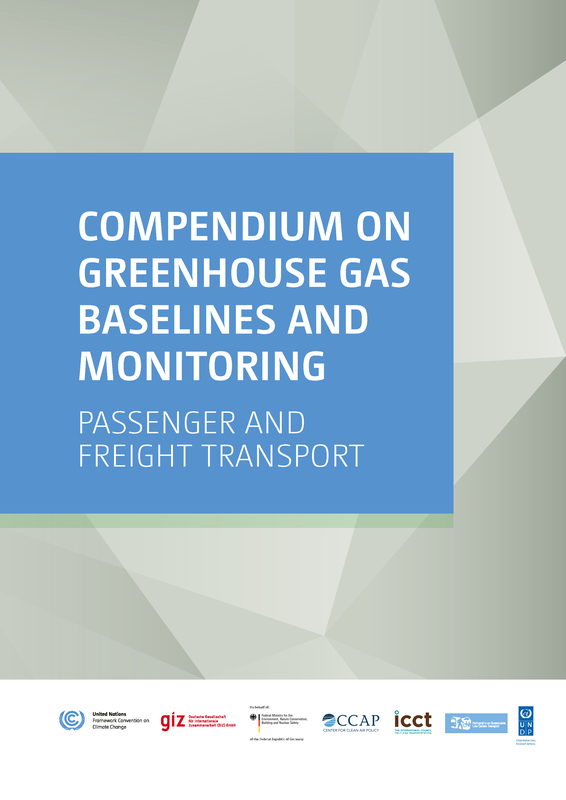 The expert group draws together leading institutions in the field of GHG quantification and NAMA development in the transport sector. Expert group meetings provide a platform for exchange on ongoing activities in the field and are used to discuss MRV approaches and methodologies. 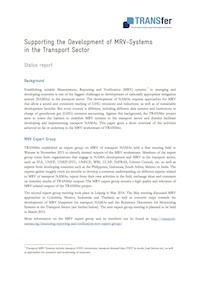 By bringing together experts from around the world, the group contributes to a common understanding of elements of an MRV system for transport and how MRV systems for transport can be established in emerging and developing countries. 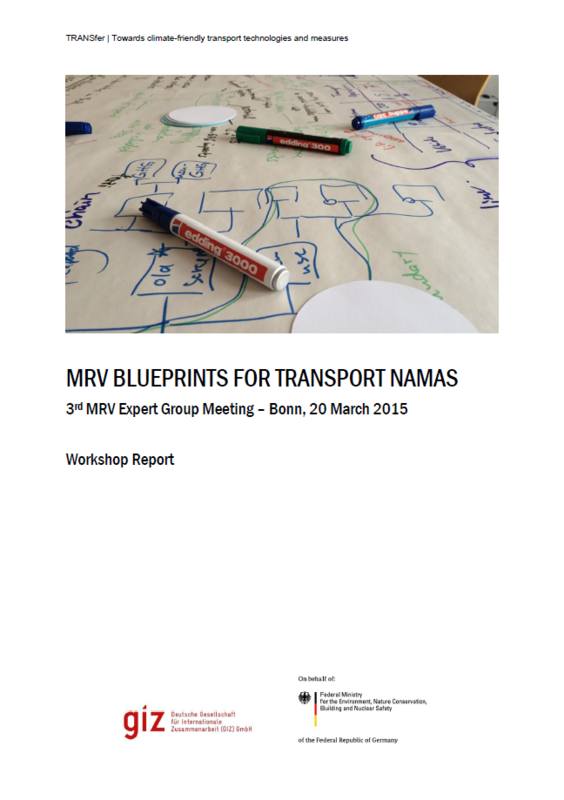 A number of Blueprints for MRV methodologies for different transport interventions MRV blueprints for transport NAMAs complement the Reference Document with detailed step-by-step documentation of MRV methodologies for specific transport NAMAs. Each blueprint is exemplified by a case study. GIZ supported the development of a first set of blueprints, but other actors are also encouraged to share their MRV approaches as MRV blueprints. 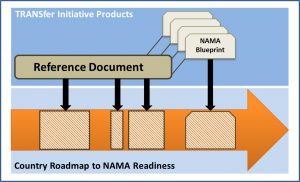 Aim of the blueprints is to provide NAMA developers with ready-to-adapt methodologies for different transport NAMAs in order to decrease transaction costs of NAMA development and foster replication. Shift to rail (Download Draft) Monitoring methodology for the expansion of passenger and freight rail services, illustrated by India Rail. Introduction of low rolling resistance tires and tire labelling (Download Draft) Monitoring methodology for the phase out of non-low rolling resistance tires and tire labelling, illustrated by experiences in the EU. 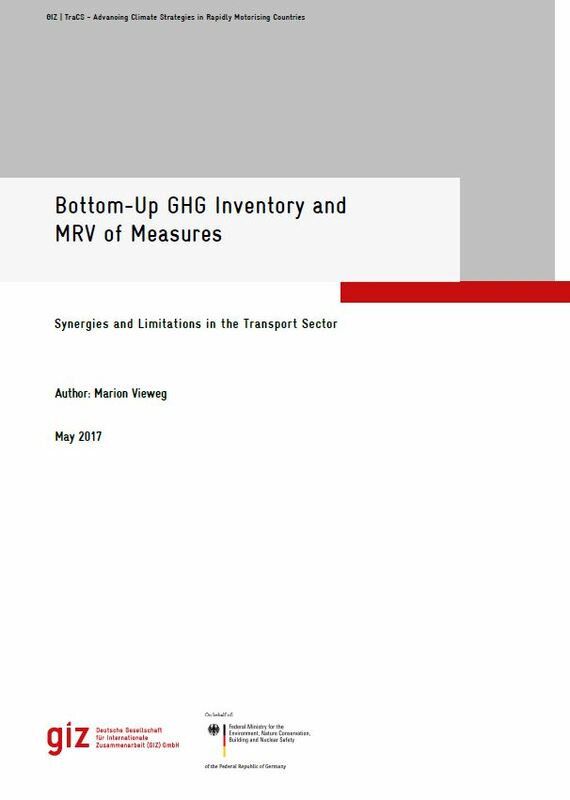 Sustainable Urban Transport Programmes (Download Draft) Monitoring methodology for national sustainable urban transport programmes, illustrated by experiences in China. 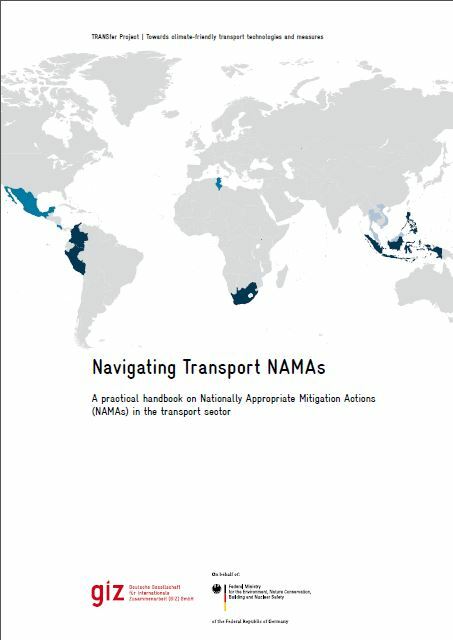 The TRANSfer MRV workstream seeks exchange with other NAMA initiatives or partnerships to exploit all possible synergies and develop an even broader understanding of MRV requirements for transport NAMAs.